The best laptop for animation should have very good hardware configuration, good display, and audio to smoothly run animation software. Processor: High power CPU Intel Core i5, i7 with 2.4 GHz or more speed. Hard Drive: Around 1 TB or more hard drive to save high volume animation files. RAM: 8 GB or more RAM for high-speed processing. Screen Display: 14 inch or large screen size with HD display. Graphics Card: At least 1 GB video graphics card. 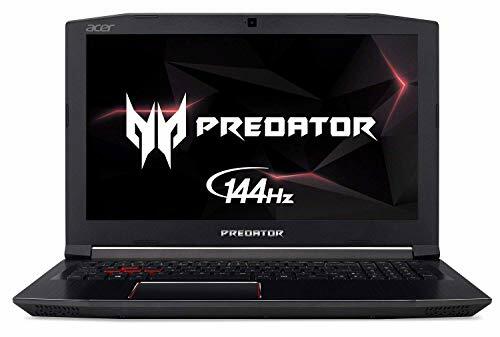 Here we have rounded up animation laptops on the basis of many expert review sites and Amazon customer reviews and ratings and considering the above-given features. 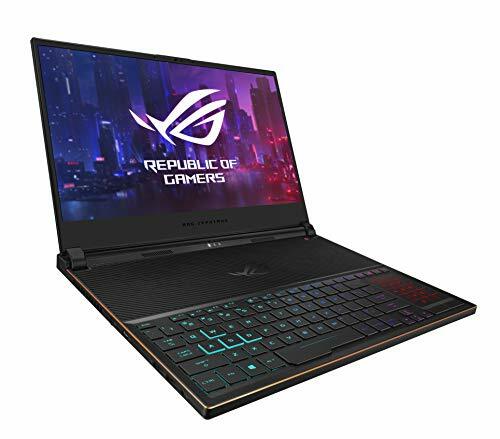 Most of the laptops in this list are Intel i7 core processors with 2.4GHz or more speed, around 8 GB RAM, hard drive around 1 TB, display size 14-17 inch, built-in audio, decent graphics card and good battery. Some of the top manufacturers of the best laptops for animation are Asus, MSI, Lenovo, Alienware, and Toshiba. 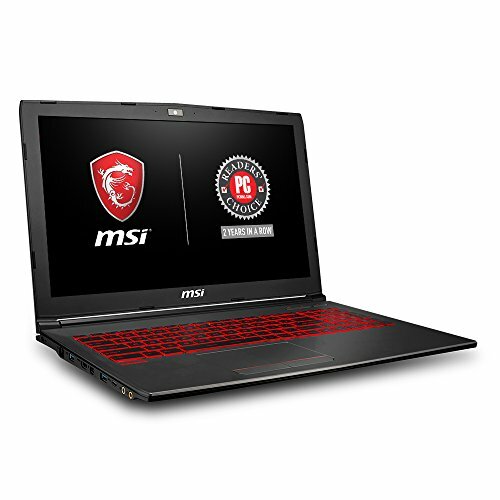 These laptops are very good for multimedia, animation, audio-video editing, gaming. As the best laptops for animation have to be strong enough to handle the load factor and be able to handle graphics with ease, the best laptops were shortlisted with these key factors in mind. Among the best five, in our opinion, Alienware AW17R4 would be the most powerful machine, the reason being its Intel Core i7 and 16GB RAM for speedy operations. For animation designing software, the GTX 1070 pushes the limits of graphics processing. For external connectivity and extending the performance capability of this laptop, you have Thunderbolt Type C port and numerous other connectivity ports to link your favourite devices to your Alienware. Notorious for its blazing fast performance, the Asus ROG Strix has two variants in this category. The difference between the two is the screen size – GL502VM with a 15.6” display and the GL702VM with 17.3”. Rest of the specifications like Intel Core i7, 16GB RAM, GTX 1060 6GB VRAM GPU and the design are same in both. Another great choice for animation purpose is the Asus FX50VM with a 15.6” display for a full view of what you create. 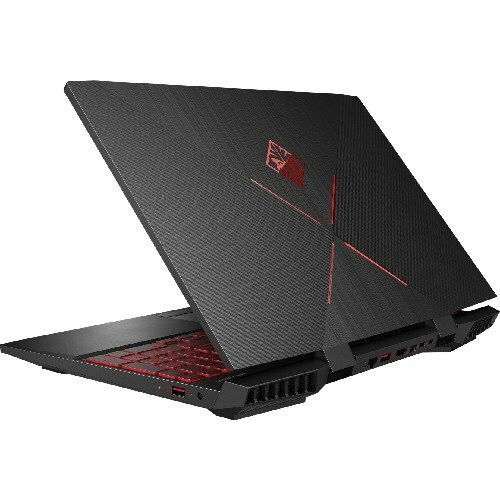 Half as powerful as the ROG Strix’s on this list, the FX502VM comes with a 3GB GTX 1060 GPU. And to store your big animation projects, all the above laptops have at least 1TB of space. 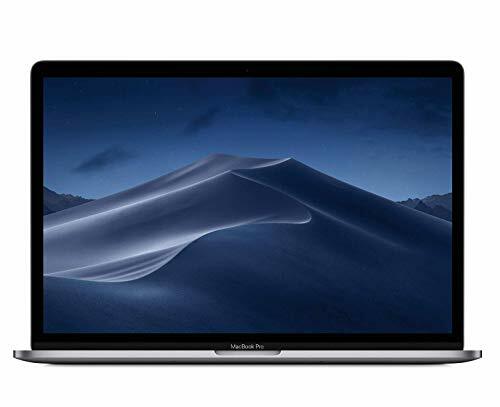 The Apple MacBook Pro offers a decent set of specs and a highly optimized Mac OS Sierra to bring together the components in the best way possible. Its 15.4” display with Retina Display could be the most charming thing you would see in a day and the magnificent and smartly placed Touch Bar enhances your working experience by several folds. Performance wise, the 2.7GHz Core i7 processor, 16GB RAM, Intel HD Graphics 530 and Thunderbolt 3 Type C USB ports place it among the highly recommended laptops for any type of designers.